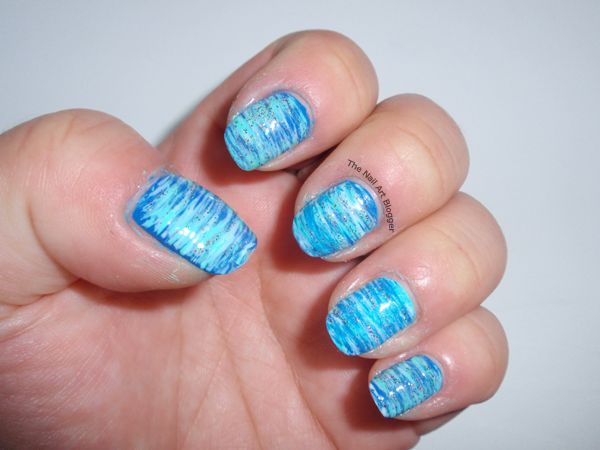 I decided to share some nail art that I had done on several occasions in the past, before I had started this blog. 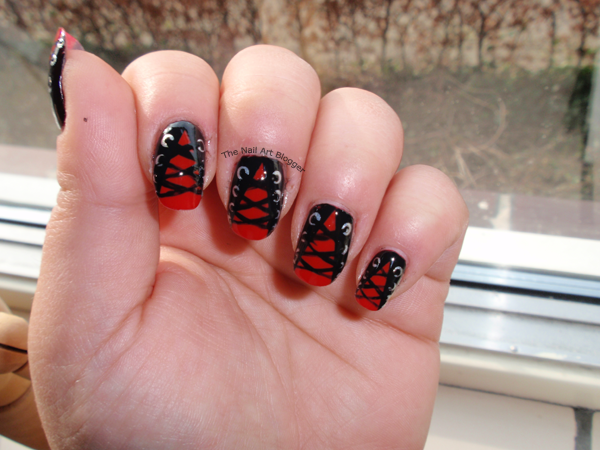 There's not much to say about them, I don't even remember which brand of polishes I used on each design. The inspiration to those designs come from several sources, but mainly Pinterest. I hope you'll enjoy. 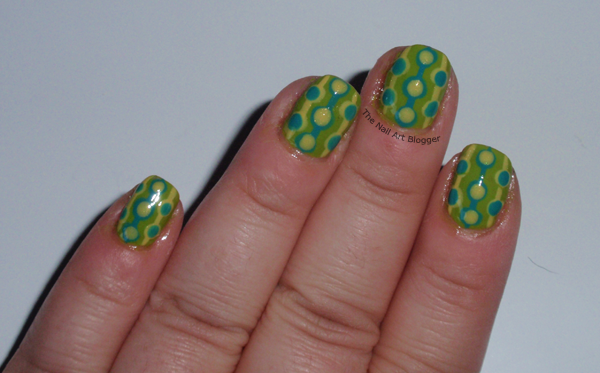 I have a few more photos of nail art I had done in the past. I'm saving them for another post at some point in the future. Let me know what you think of those designs in the comments! 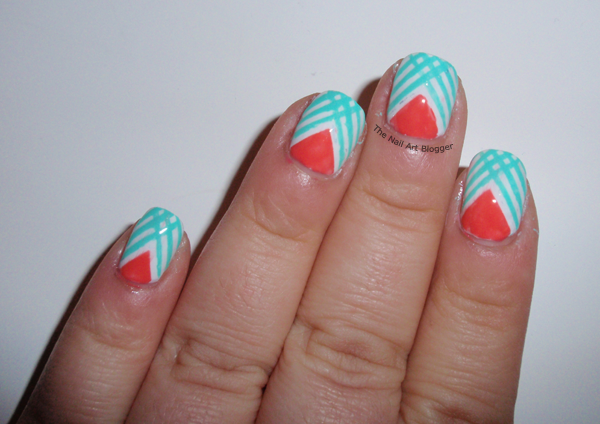 Mooie nailarts maak je! Vooral de tweede vind ik qua kleurencombinatie erg leuk.